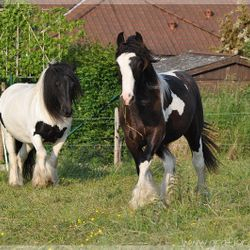 We are Alexandra De Roeck and Rik Bals. 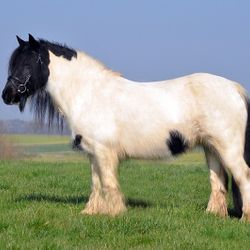 but only recently since 2013 with this stud name. 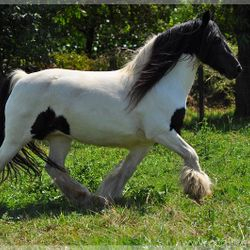 Grá Fíor is Gaelic (original Irish language). 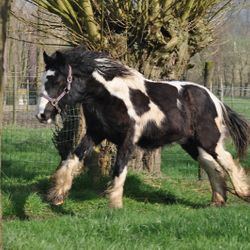 We are located in Everbeek (9660) in Belgium, although Rik is originally from the Netherlands. 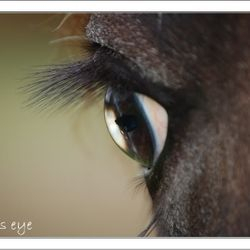 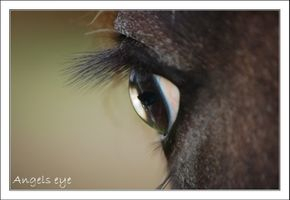 Our horses have brought us together and we hope to be able to let you taste a bit of our passion for them through this website. 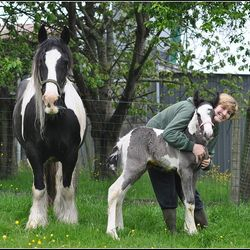 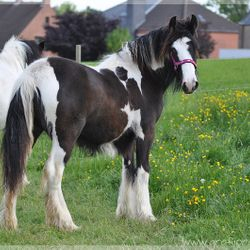 The Irish Cob / Gypsy Cob has stolen our hearts and with our stud we aim to preserve and valorize the breed. 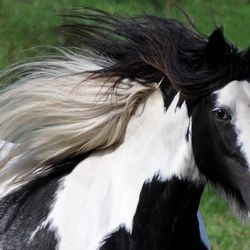 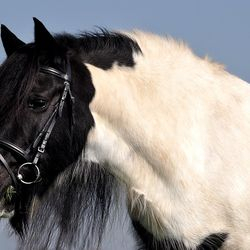 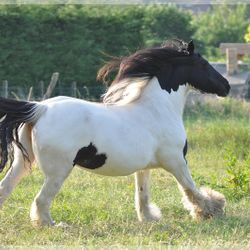 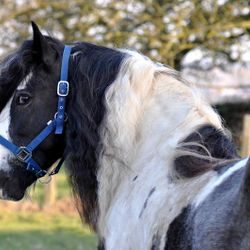 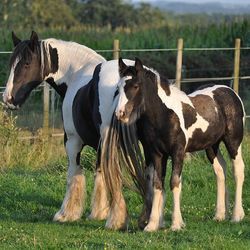 We breed Irish Cobs to the breeding standard of the studbook (Irish Cob Society) with additional attention to the traditional values ​​and norms of the Gypsies. 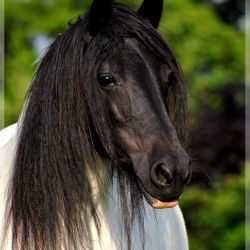 which results in quality, charisma and character!